Can Chinese Consumer Shifts Affect Your Investment? Financial planning encompasses a number of factors. The economies of Perth, WA, Australia and the world could play an important role in how your investments perform. 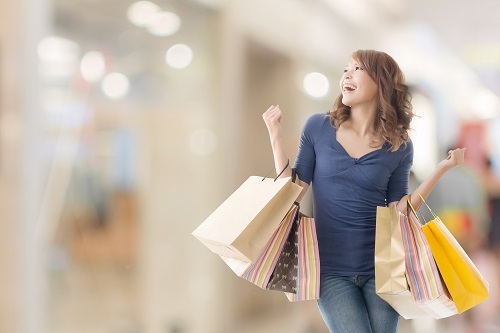 Recently, Andy Gardner, the Australian Resources Analyst on the AMP Capital Fundamental Equities team, wrote a post on the AMP Capital blog exploring the connection between Chinese consumer habits and the Australian economy. The post was called, “The Chinese consumer shift to experience over ‘things.’” We would like to provide you with some of the highlights. To learn more or for an individual consult, call us today: 08 6462 0888.